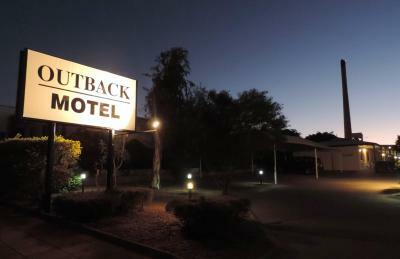 Lock in a great price for Outback Motel – rated 8.5 by recent guests! Comfortable king size bed! Great in room spa bath. Great air conditioning but so loud! Excellent customer service. Clean rooms. 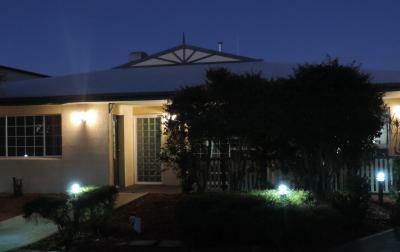 Close to town (walking distance) and incredibly accommodating when we needed to extend our stay. Thank you. parking is roomy and the welcome customer service was excellent. Breakfast was tailored for me. Bed covers were good , not too heavy and hot. Allowed to have a late checkout. The property was close to the shops and restaurants. Our hostess was very friendly and helpful. 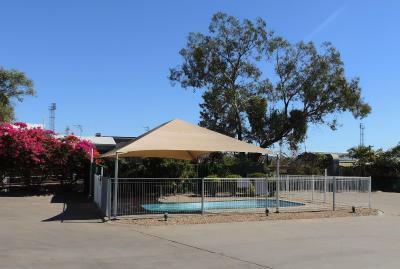 Outback Motel This rating is a reflection of how the property compares to the industry standard when it comes to price, facilities and services available. It's based on a self-evaluation by the property. Use this rating to help choose your stay! 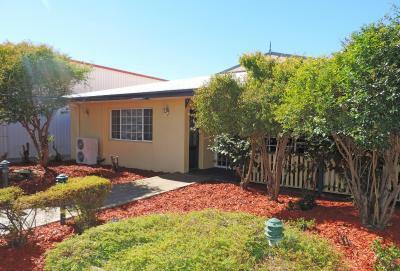 One of our best sellers in Mount Isa! 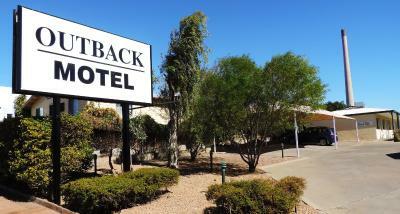 Centrally located in Mount Isa city center, Outback Motel offers free WiFi and barbecue facilities. 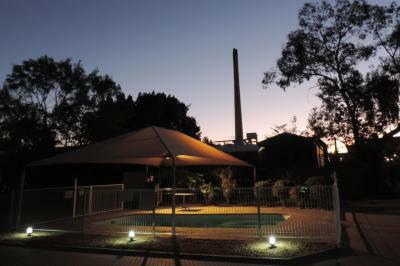 On a hot day, guests can enjoy swimming in the outdoor pool. 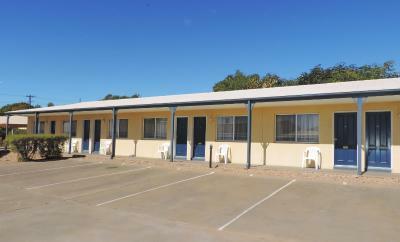 This motel is located opposite Leichardt River and just a 6-minute drive from Mount Isa Train Station. 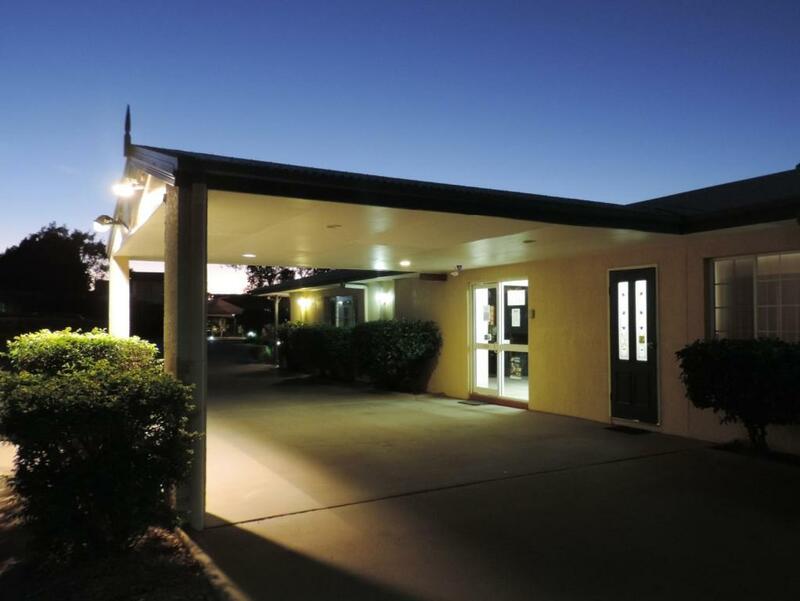 It is a 7-minute drive from Buchanan Park Events Complex. Each air-conditioned room is equipped with a mini bar and a flat-screen TV with satellite channels. The kitchenette includes a refrigerator, kettle and a toaster. 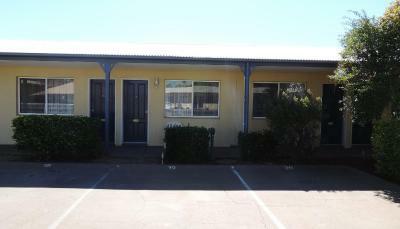 This property is also rated for the best value in Mount Isa! Guests are getting more for their money when compared to other properties in this city. When would you like to stay at Outback Motel? This air-conditioned room includes a kitchenette, mini bar and a seating area with a flat-screen TV. 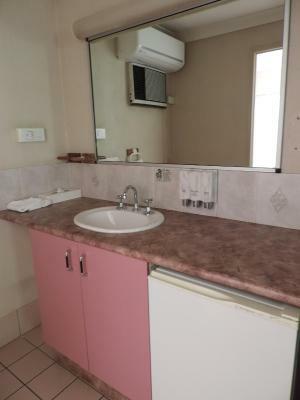 It also includes a private bathroom with a hairdryer and free toiletries. This air-conditioned room features a private bathroom with a spa bath. 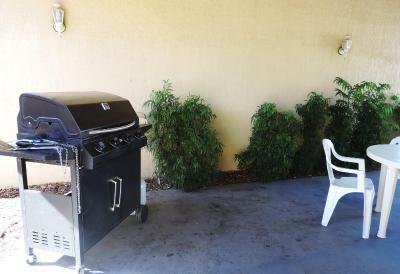 It also includes a kitchenette and a seating area with a flat-screen TV. 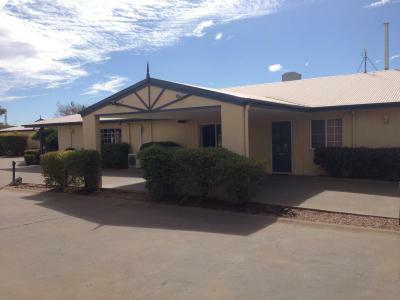 House Rules Outback Motel takes special requests – add in the next step! Debit card Outback Motel accepts these cards and reserves the right to temporarily hold an amount prior to arrival. Outback Motel accepts these cards and reserves the right to temporarily hold an amount prior to arrival. 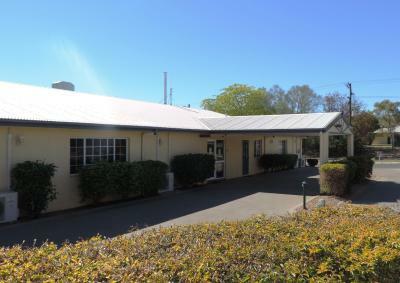 If you expect to arrive outside reception opening hours, please inform Outback Motel in advance, using the contact details found on the booking confirmation. Lounge chairs dated and unusable for seating. No bedside tables or lamps close to bed. Old telephone jack on the wall that is at head height when sitting up I need bed. Ouch! Very loud air conditioner. No laundry facilities when they were advertised. Not the cheapest in town but we chose that. Almost every water feature required a little amateur plumbing to counter dripping.